The local metalhead’s place to be is set to host once again an all-nighter of head banging, smashing and fine tunes. This time gently brought to us by our brothers at Metall Insula Promotions. 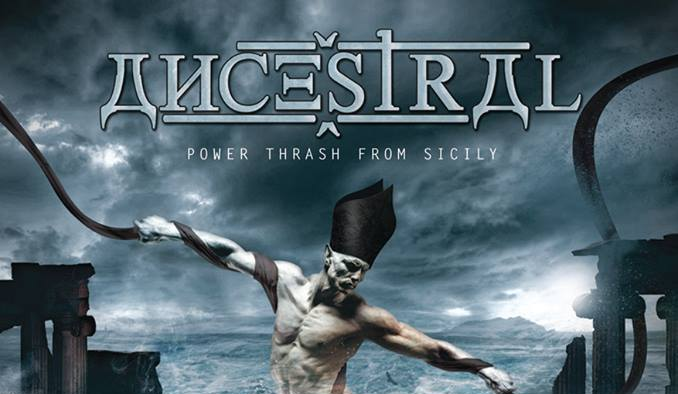 The gig will be featuring Power thrash ‘Ancestral‘ all the way from Sicily alongside local thrash metal band Animamortua, and Align the Tide who will be releasing their debut album later on this year. Formed around 18 years ago in a small town in the extreme south of Italy – Castelvetrano-Selinunte, Ancestral started off with the intention of creating a perfect balance of aggressive and melodic sounds, and after various live performances they immediately released their critically acclaimed demo CD “TRAVEL IN A FORGOTTEN TIME” with the latter receiving a very positive feedback both in Italy and abroad. 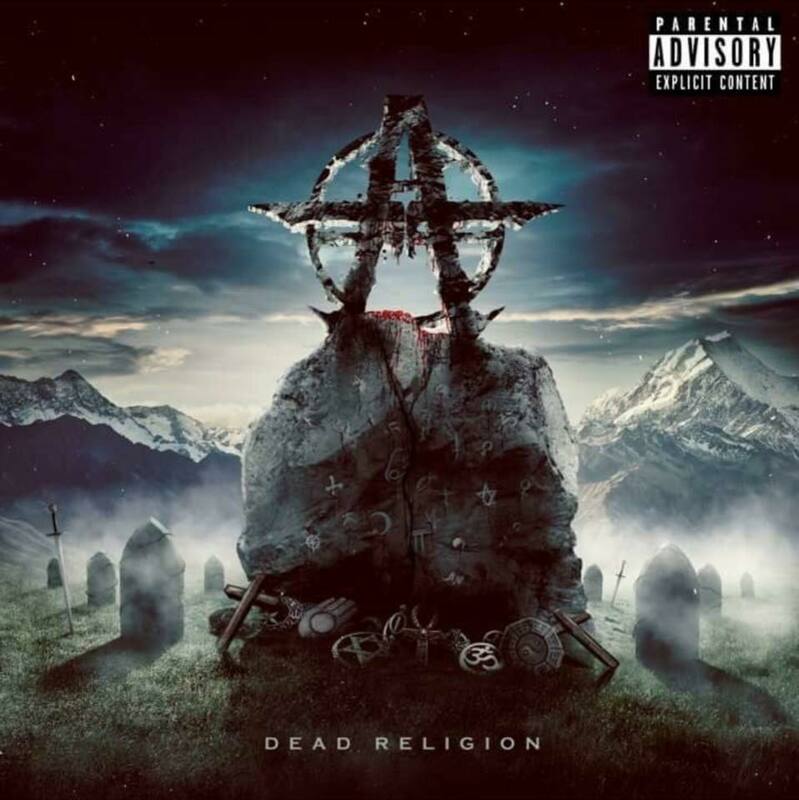 This lead them to the release of a continuation to their first DEMO titled ‘Breed of Chosen’ whose response got immense positive reviews from entities the likes of Metal Shock and Crash Magazines. 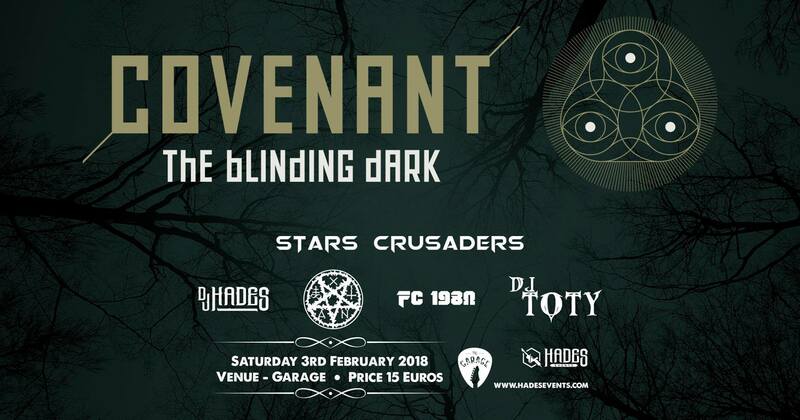 Subsequently the band has also performed in many respected metal festivals performing alongside names the likes of ‘Vision Divine’ and ‘Thy Majestie’. After various changes in line ups, they released a their new EP titled “The walls of troy”, this immediately earned them a deal with the Italian record label ‘Underground Symphony’ The band cite as their main influences bands the likes of: Helloween, Helstar, Gammay Ray, Blind Guardian, Iron Maiden, Megadeth, Metallica, Death & Rhapsody of Fire.